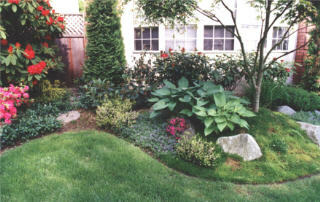 Murray Landscaping Ltd. - Murray Landscaping provides landscape services for all residential and commercial projects. 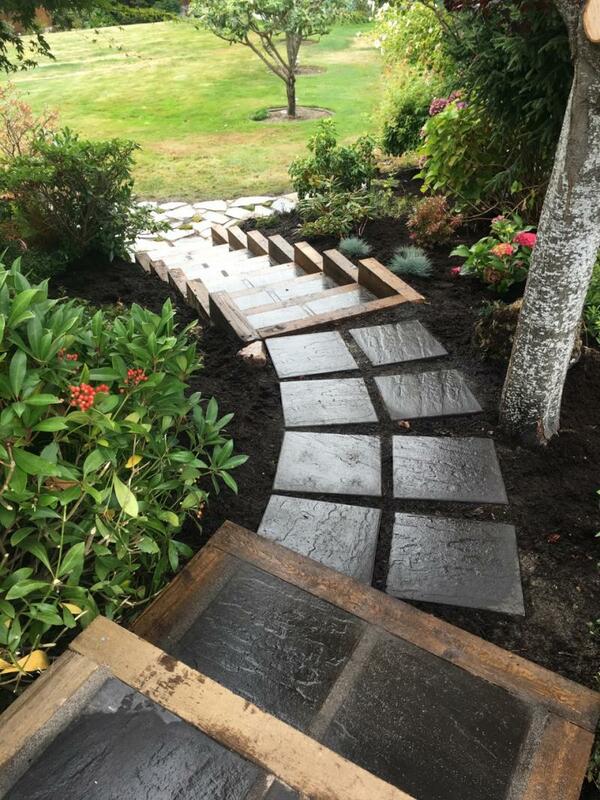 Murray Landscaping provides landscape services for all residential and commercial projects. Planting of assortments of turf, grass, bushes, shrubs, trees, flowers and other plants at their proper depth and in a strategic pattern﻿. 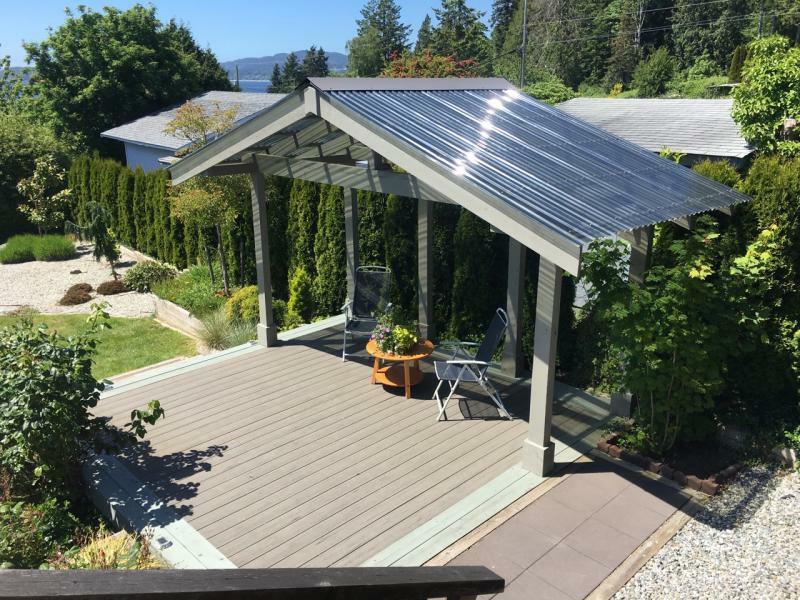 We include walkways, patios, sprinklers or other irrigation systems and decks﻿. Garden designs to any preference. 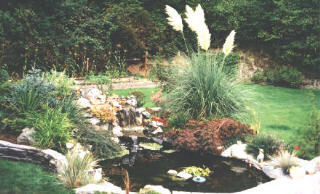 We can install small ponds and water features to your preference. We include patio, decks, arbours and fencing in our work. An assortment of all types of stonework is another specailty we include.